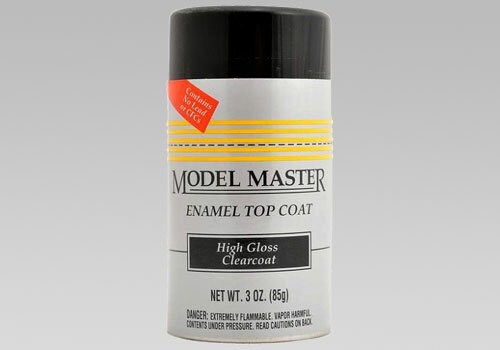 The top coat spray is best used to protect water-slide decals on your rocket. It can also be used to add a "gloss" to the paint. Not suitable for polyethylene or vinyl. Made of enamel and is flammable and toxic.